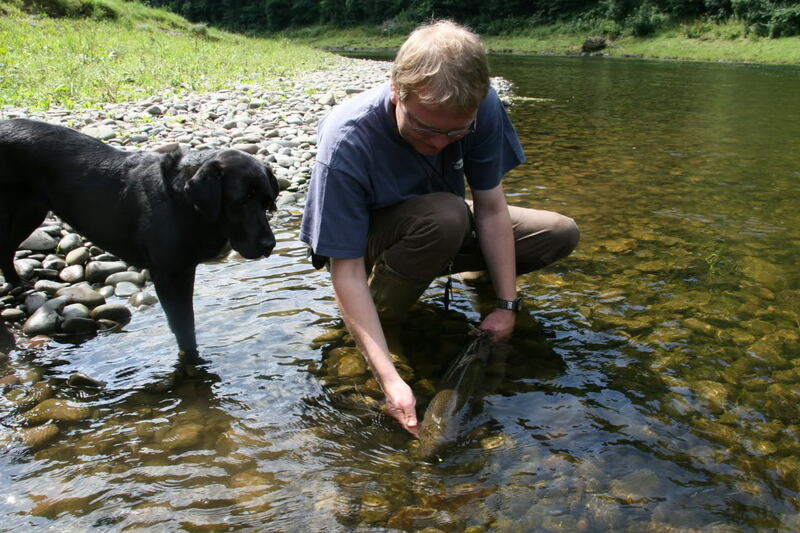 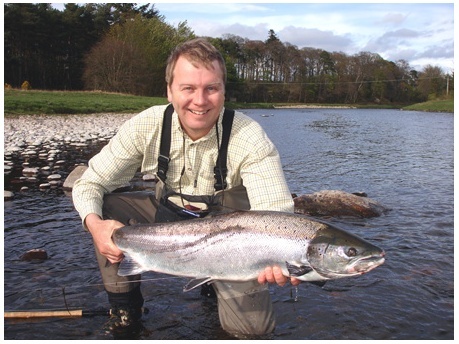 Thank you for using this page to estimate your fishing costs in Scotland. 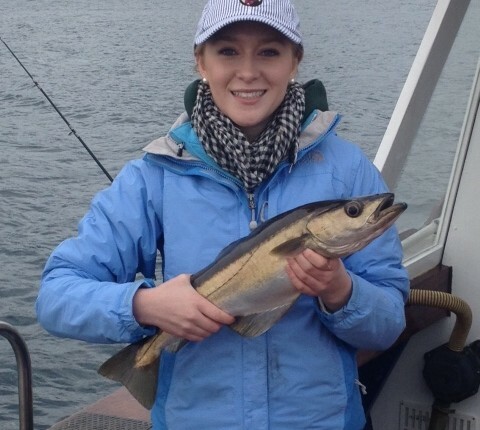 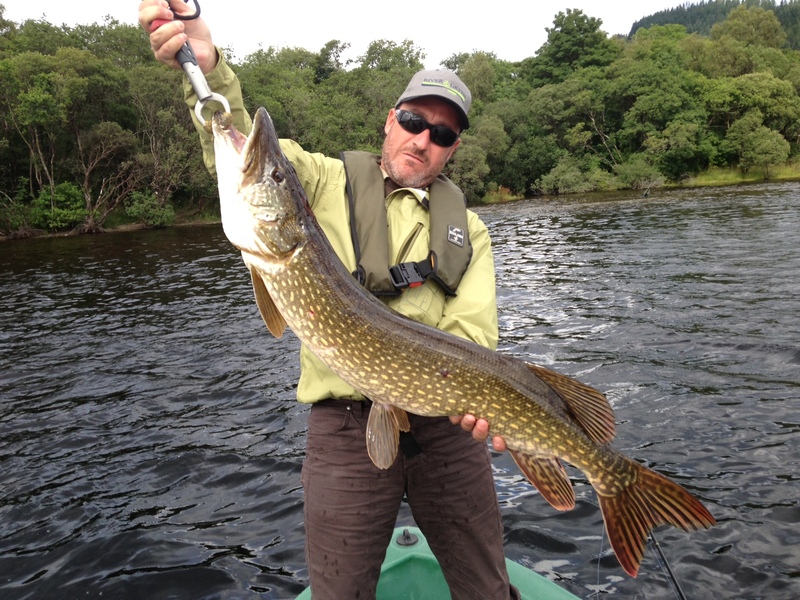 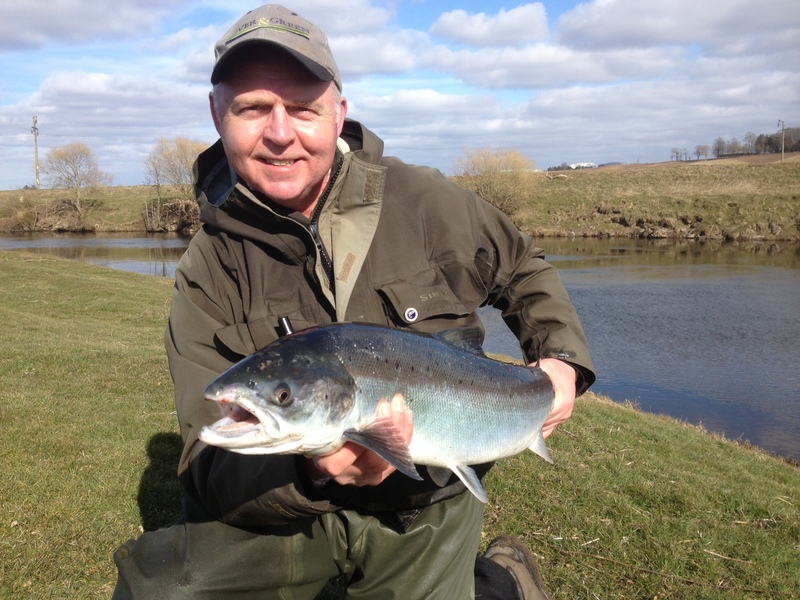 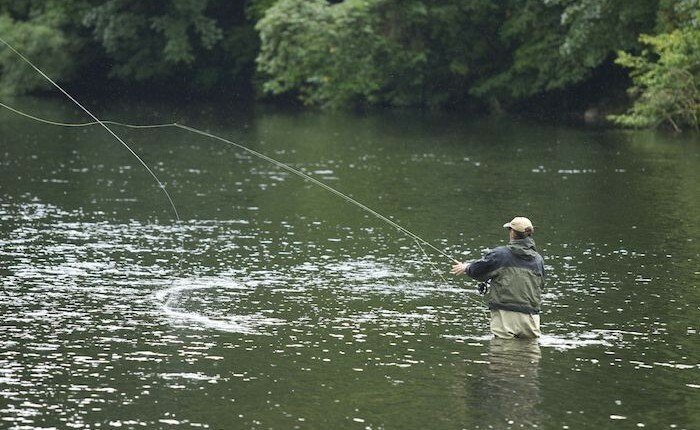 Fishing in Scotland is takes you to some of the finest rivers & lochs in the world. 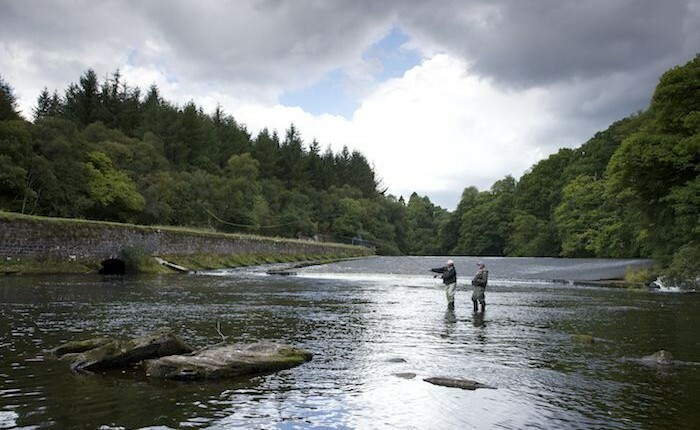 Anglers from around the globe have been visiting Scotland for many years in order to enjoy a fishing & cultural experience that simply cannot be matched anywhere else in the world. 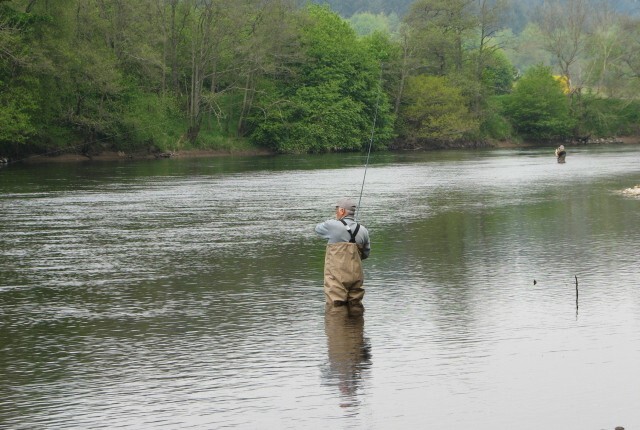 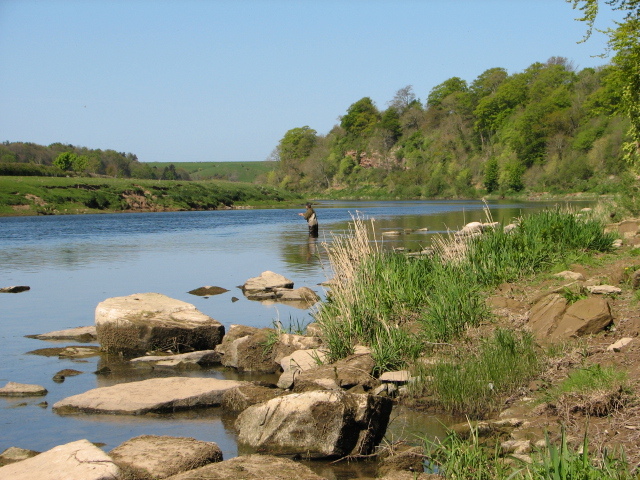 Imagine a beautiful summer’s day sipping whisky beside the might River Tweed whilst fly-fishing for salmon, or sitting in a boat on a loch in the Highlands fishing for enormous pike in the shadow a Scottish mountain. 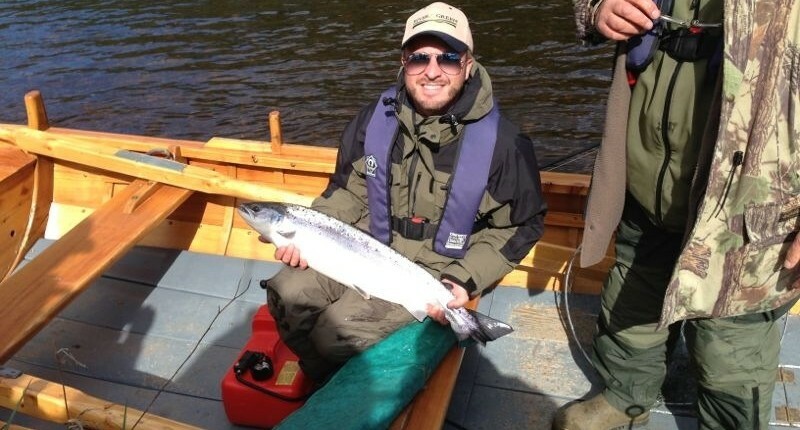 River & Green are here to make your ideal fishing holiday in Scotland a reality. 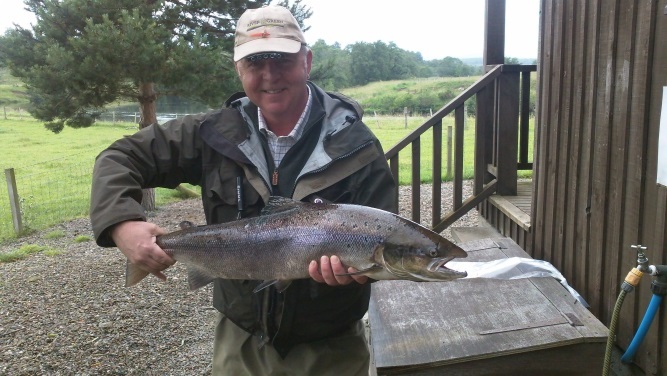 We are leading industry experts in providing bespoke salmon, trout and pike fishing trips so why not contact us today to arrange your perfect fishing break in Scotland.